Solar Philippines has kicked off the construction of its 150-megawatt (MW) solar farm with battery storage here, its largest solar power project to-date, which can provide the province’s requirements in six months time, its top official said yesterday. 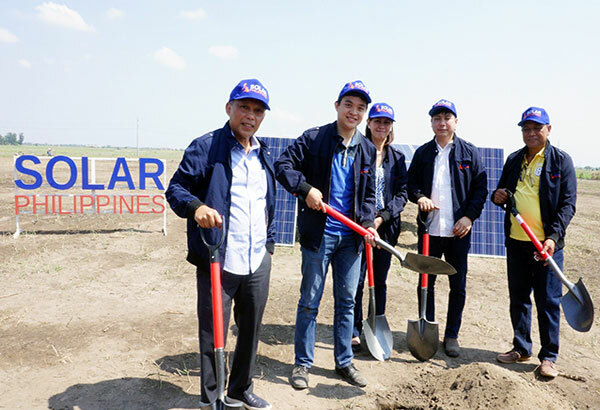 The whole solar farm will start operating as a merchant plant in the third quarter of the year, Solar Philippines president Leandro Leviste said during the ceremonial groundbreaking of the project. “The output of the 150 MW plant that will be operating here by the second half of 2017 will be able to power the entire Tarlac province with cheap renewable energy,” he said. The company official said this will heed Energy Secretary Alfonso Cusi’s call to put up more merchant power plants – or those generating facilities selling their output to the wholesale electricity spot market (WESM) – to further spur competition in the electricity spot market. “What we want is to make this fast…(because) solar is now cheaper than coal and therefore get this online within 2017. And that’s why even without the contract finally approved by regulators, we’re doing this for most of the plant’s capacity,” Leviste said. The Concepcion solar farm will comprise close to 450,000 solar panels and over 150 hectares, with room to expand as demand for solar with batteries increases. Leviste said the cost to put up the solar farm is equivalent to $1 million per megawatt, or roughly $150 million for the entire project. “With the battery… it can be an additional 20-50 percent of the cost of the project. But we’re not doing all the batteries all at once, it’s going to be phased incrementally,” he said. Solar Philippines is the developer, investor, contractor and supplier for its projects – a strategy which the company believes is the key to making solar cost-competitive. 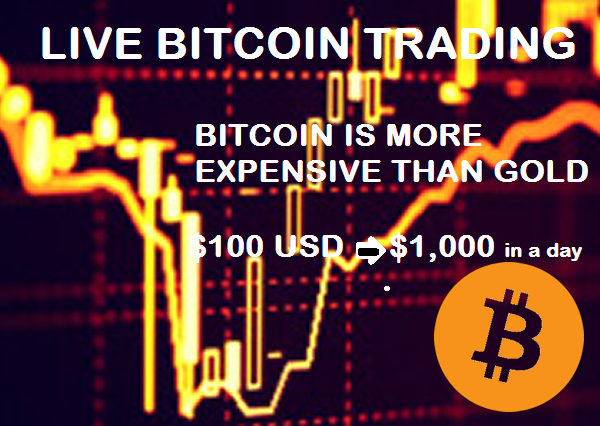 “Why do we expect lower price? One is vertical integration, by doing solar panel manufacturing in-house as well as the construction. the development, the financing will definitely lower the cost. 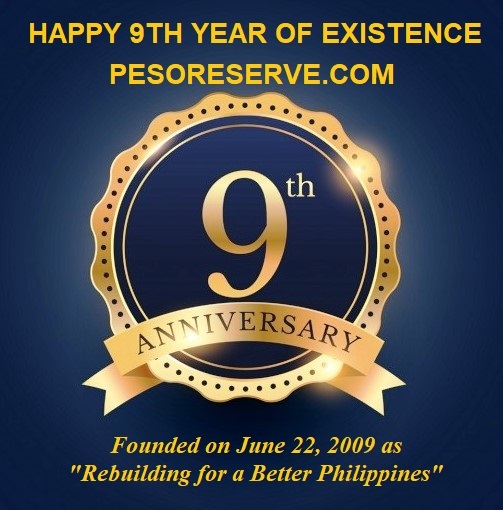 Second is the economies of scale,” Leviste said.